As we mentioned earlier in the Tour the Community 2018: Dispensaries, City Sessions’ seeks brands that stand out under three main pillars: Quality, Aesthetics, and Customer Service. The brands that we work with hold a vital role in our community as they are what becomes part of the cannabis lifestyle beyond the shop. Check out this amazing brands and see why they stand out in the market and why we have included them in our community! 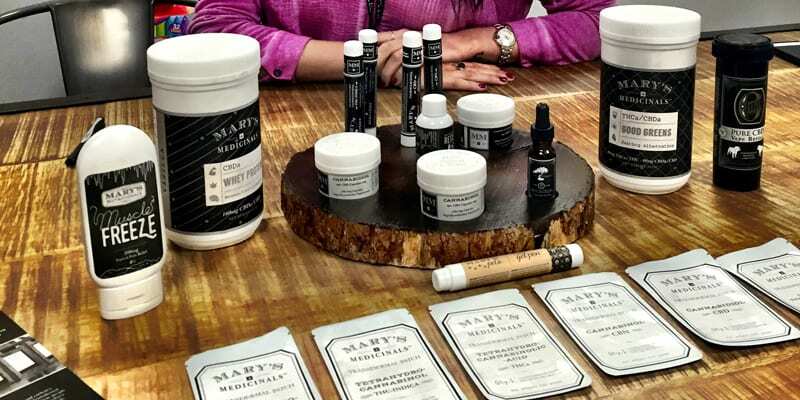 Mary’s Medicinals has been exemplary at embracing the holistic side of the plant in their wide range of cannabinoid ratioed products that started with the patch and has grown to a full line of lotions, salves, tinctures, distillates, edibles, and more! Mary’s has held their niche in the market due to their dedication to providing consistent products that focus on relieving ailments for a better quality of life for everyone. Best for the consumer that is seeking a nonpsychoactive relief for daily use. Our favorite product in the line up would be the 3:1 CBD:THC Distillate Cartridge that is great for reducing anxiety and inflammation. We Highly Recommend picking up a Mary’s Medicinals’ product today, available at DANK: Keeping Kind, the Clinic, & The Herbal Cure. Happy Chews hit the market last year with their mouthwateringly delicious taffies and have been a hit ever since! These delicious treats leave you feeling giggly and elated and are perfect for a night out with friends or an evening of Netflix-and-chillin’. 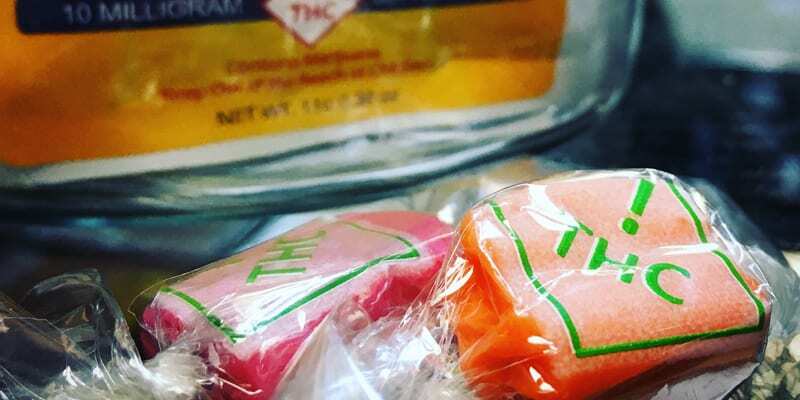 Happy Chews are a standout brand in our community as they are provided a consistent high as well as bursting with flavors that leave you wanting more! Although there are three delicious original flavors, their new Citrus Relief takes the cake with its 2:1 ratio of CBD:THC. We Highly Recommend picking up some Happy Chews today, available at the Clinic. New to our lineup this year is Stillwater Brands, aka Ripple, a water-soluble line of cannabis products. Starting with micro-dosed teas for their grandmother, this company was founded on the basis of providing a consistent product that was fast acting and sugar-free. They then released Ripple, the water-soluble powderized cannabis that can be infused into just about anything from a cup of coffee to a plate of spaghetti. Great for on the go as they come in discrete single serving packets, and the uptake is about 15 minutes for quick relief. 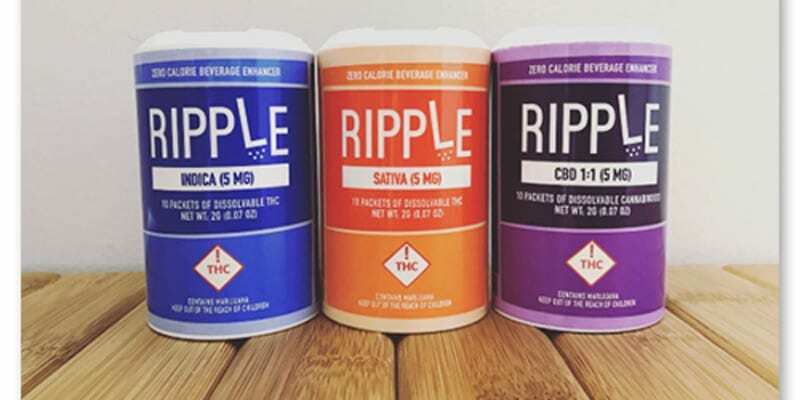 The Crew’s favorite would definitely be the Ripple Balance that comes in a 1:1 ratio of THC:CBD, it is great for relieving stress and inflammation as well as for managing pain. We Highly recommend picking some up, available at DANK: Keeping Kind & The Herbal Cure. Also new to our lineup is 1906, the phenomenal chocolate company. Focusing on blending ethnobotanical ingredients with cannabis and chocolate for a reliable, effective, and delicious means of consumption. 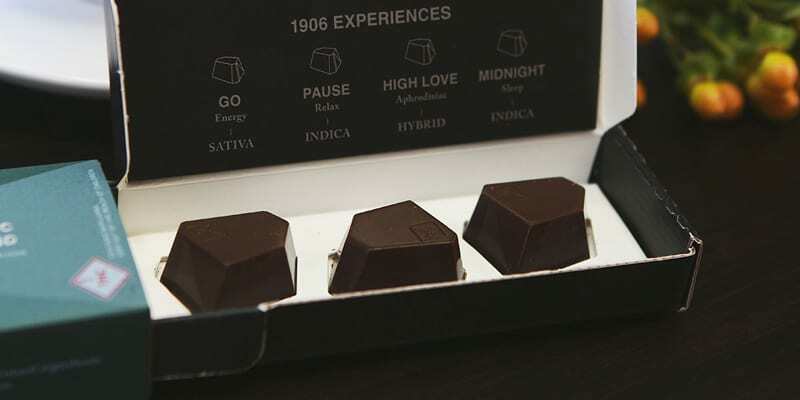 All of their treats come in a microdose of 5mg each of THC and CBD, with other ingredients that allow full absorption of the Cannabinoids, for a clean and euphoric experience in PAUSE, GO, MIDNIGHT, and BLISS. Perfect for a clear-headed high (less psychoactive) and the microdose is perfect for new consumers and daily users alike. Our favorite product in the line up would have to be the Bliss Cups that are delicious little peanut butter cups with an uplifting effect that leaves you smiling from ear to ear. We Highly Recommend picking some up at the Clinic. Evolabs has been a top cartridge company in the Colorado market for the last few years, and with their new topical’s line, CBx Sciences, we knew they would fit well into our community. Utilizing pharmaceutical grade CO2 oil, all of their products are free of residual solvents for a pure and refined cannabis extract. 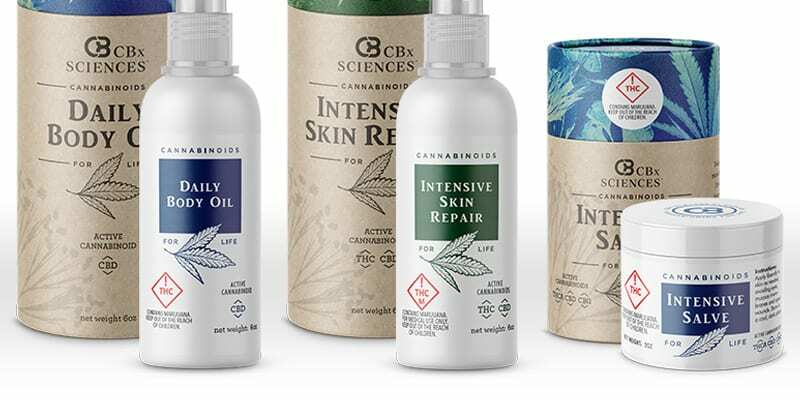 CBx Sciences focuses on the other Cannabinoids including CBN, CBC, and CBG for a nonpsychoactive and holistic experience. Our favorite product so far would have to be the Intensive Skin Repair that is great for everything from a daily moisturizer to healing sunburned skin. We Highly recommend picking some up at DANK, the Clinic, & The Herbal Cure. Hitting the market last year as quite a sensation, the AeroInhaler by Quest is a product like no other on the market. 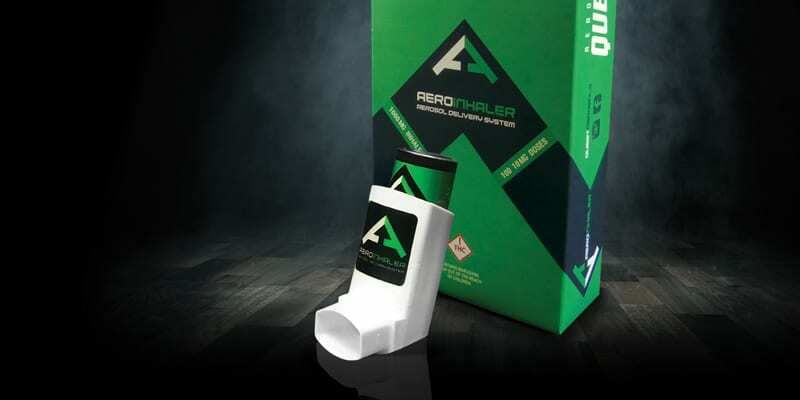 Like your typical inhaler, the AeroInhaler is quick and convenient dispensing 10mg doses per puff for a quick and clean experience with the health conscious in mind. This is perfect for on the go without bulky equipment or a battery to charge. Available in a variety of strains that are distilled and the live resin terpenes are in reintroduced for a full flavor profile indicative of the flower. We Highly recommend picking one up at the Clinic & The Herbal Cure. If you haven’t already, we HIGHLY recommend that you pick up a 2018 City Sessions Guidebook and take yourself on a tour around Denver and see some of the best cannabis this city has to offer. We are certain that you will enjoy these products, especially at one of our community dispensaries where you can utilize their coupon!